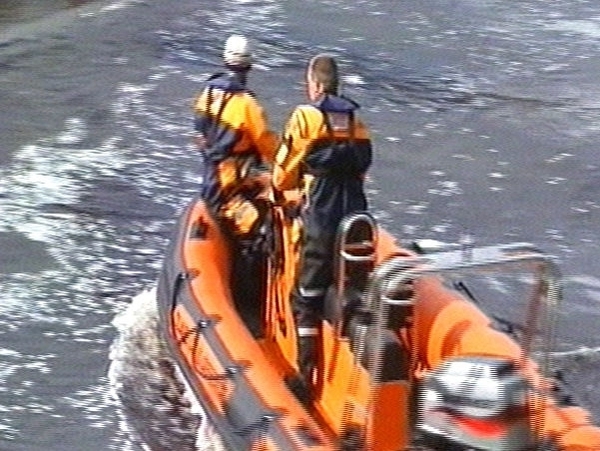 The body of a man has been recovered from the River Fergus in Ennis, Co Clare. Although Gardaí have not confirmed the identity of the remains, it is believed they are those of the 31-year-old Polish father of one, missing since he went swimming in the swollen river last Wednesday. The body was recovered a few hundred metres from where the man was last seen alive.